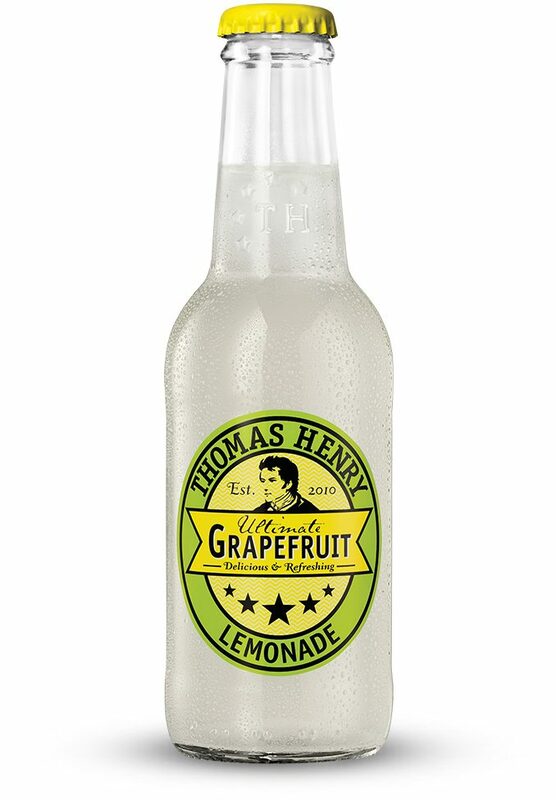 water, sugar, orange, lemon and passion fruit concentrates, carbonic dioxide, mango pulp concentrate, citric acidifier, natural flavouring, antioxidant ascorbic acid, carob gum stabiliser, carotene colouring. Vegan and naturally gluten-free. 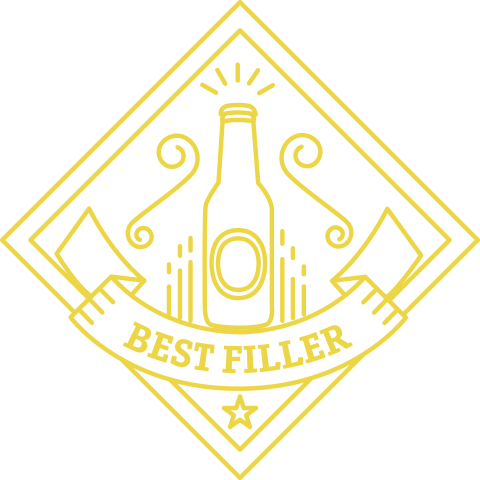 Stunning to look at and even better to taste. 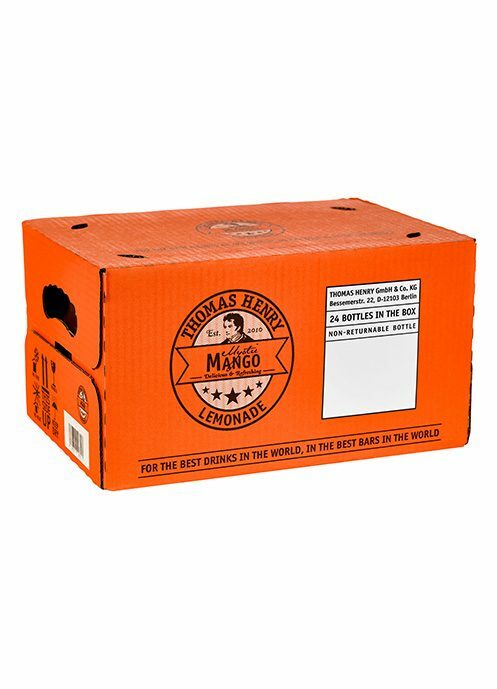 In Asia, the mango is considered the food of the gods. 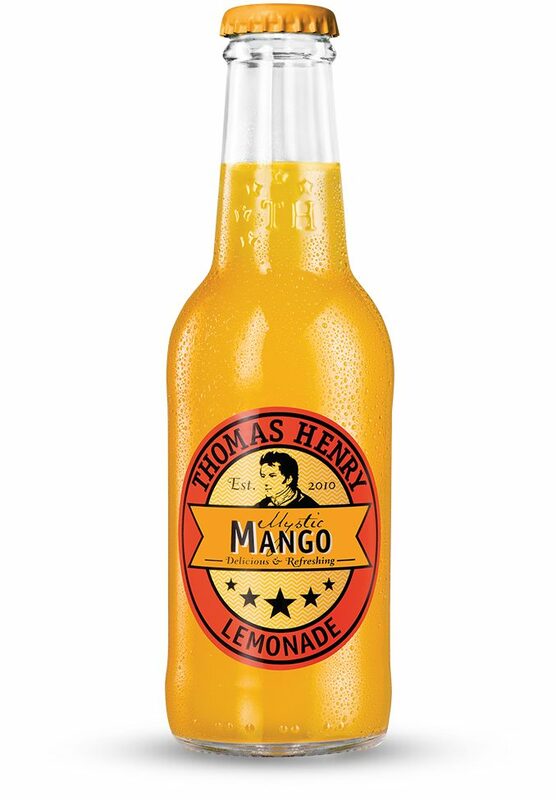 Thomas Henry Mystic Mango spices up the mango’s sweetness with the piquant taste of the mystic pitanga fruit. 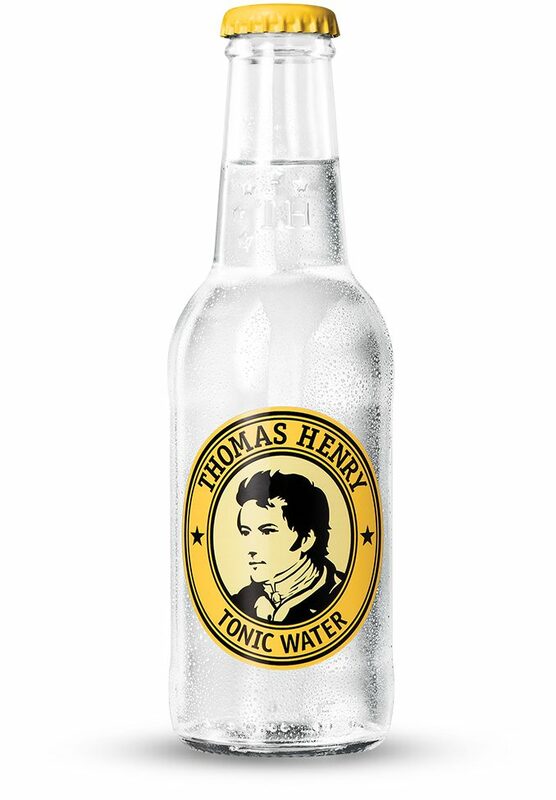 On its own, on the rocks with a slice of lime or in a Long drink – it’s your summer break in a bottle. 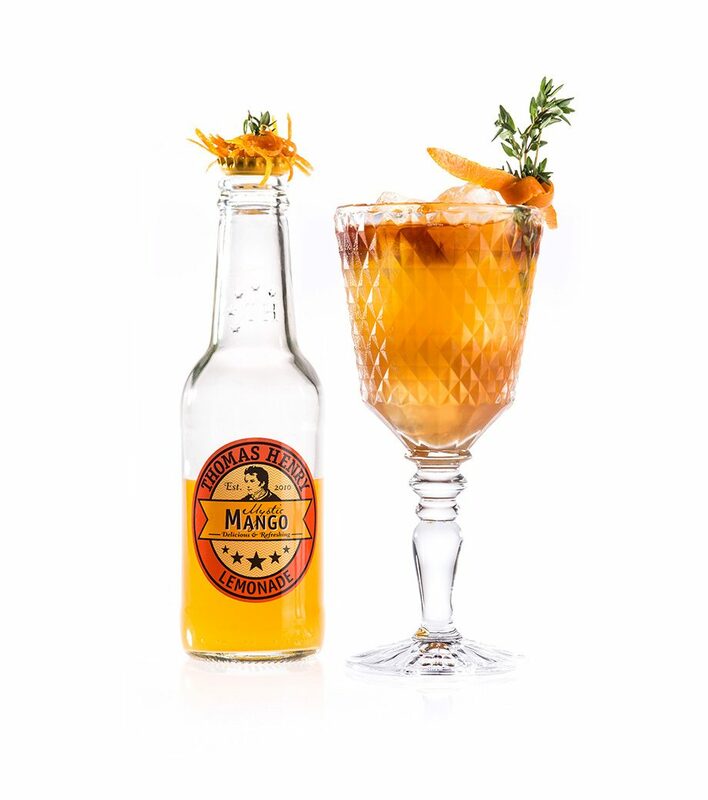 Originally hailing from Myanmar, today the mango is cultivated anywhere in the world where there is enough year-round sunshine. 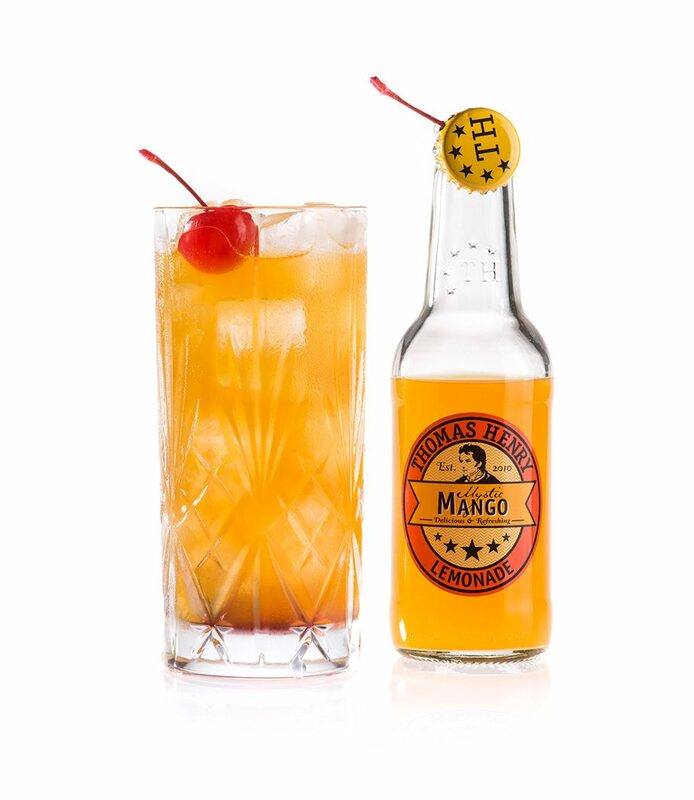 Whether enjoyed as fruit or to produce special oils and remedies: the mango is a real super fruit. 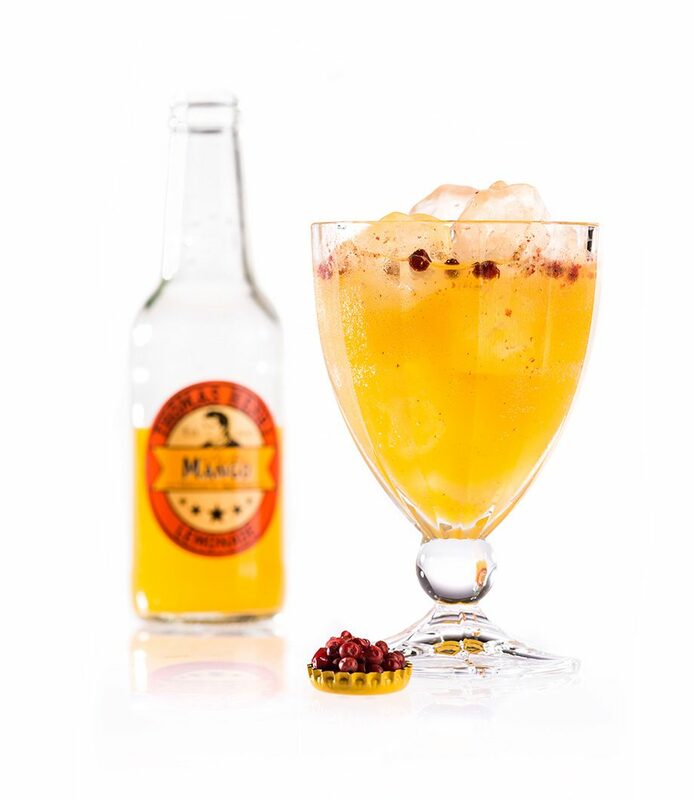 Adding the mystic pitanga fruit to the mix, creates a drink of pure indulgence and a perfect foundation for delicious cocktails. 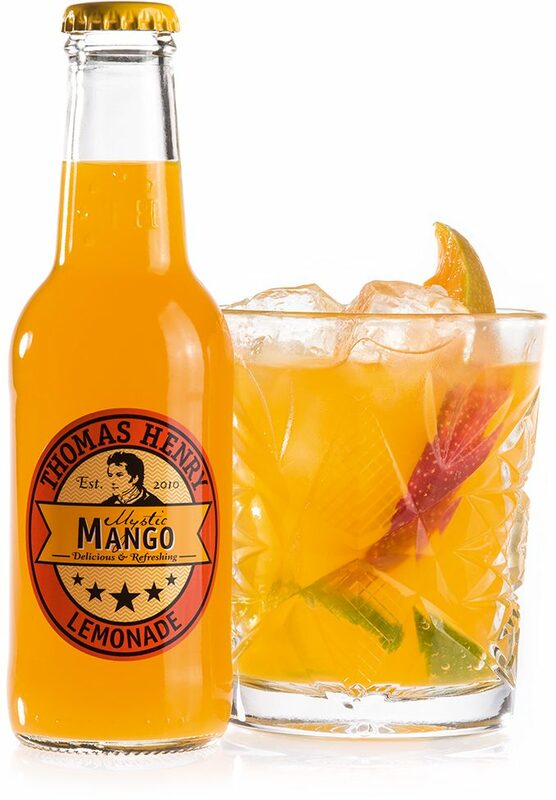 Smooth hints of cinnamon and nutmeg of the spiced rum perfectly match to the sweetness of mango and acidity of the pitanga fruit in the Thomas Henry Mystic Mango. 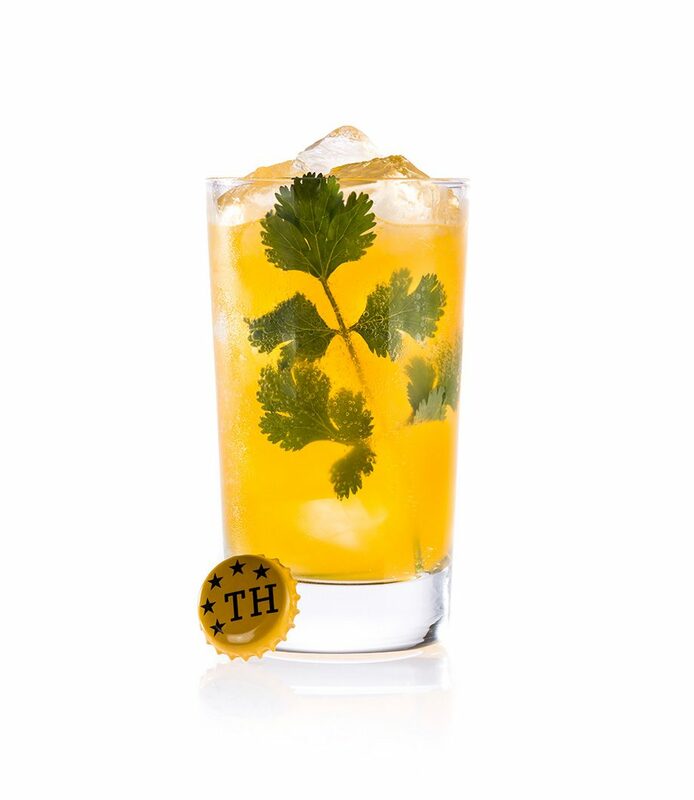 Tastes like a sunny little vacation! 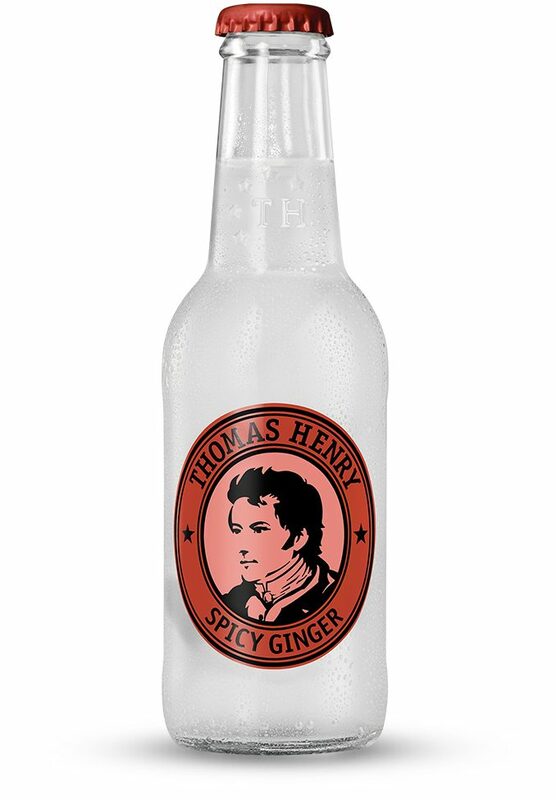 How do you like your Thomas Henry Mystic Mango most?